Since 1973 Larson Electronics has manufactured industrial lighting and power distribution products. 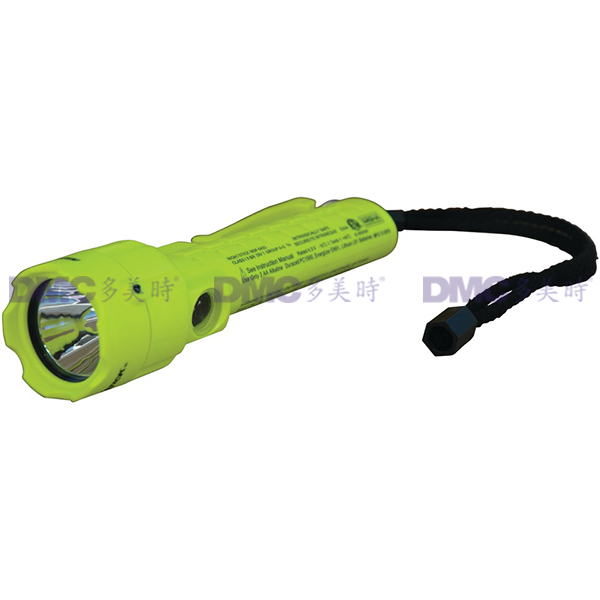 On LarsonElectronics.com we offer a wide range of products including explosion proof lighting, portable hazardous location lighting, high powered LED lights, hand held 12/24 Volt lighting, light towers and portable power distribution panels with large KVA transformers. Our products are used by manufacturing facilities, refineries, military bases, paint spray booths, oilfield operations, shipyards and food processing plants around the world. 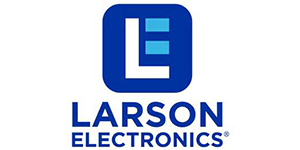 Larson Electronics continues to develop custom solutions while maintaining an extensive inventory of established products for immediate shipping.